The announcement of the new Samsung Galaxy S10 lineup and the foldable Galaxy smartphone might be a few months away, but rumors and leaks are already flying in, even ones from reputable sources. This one is all about the Galaxy S10's colors, fingerprint reader and some more info regarding the flexible Galaxy F.
The Galaxy S10 will come in three variants - one budget and two premium alterations, but that's nothing new. Color options, on the other hand, are - the source claims that the S10 will come in Black, White, Yellow and Green flavors and some of them will most likely be gradient colors. 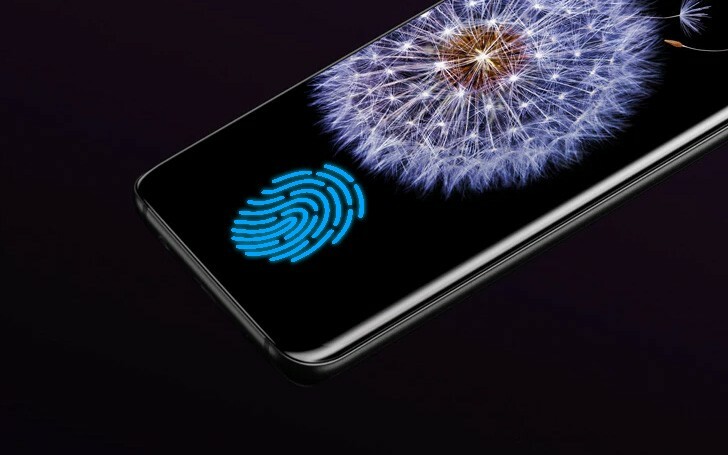 What's more exciting is the in-display fingerprint reader - it's going to be the first one for the company. Unfortunately, the new report confirms the previous info about the budget variant coming with a side-mounted scanner instead. The premium models will include a smaller one with a 5.8-inch display and a bigger one with a Note-like 6.44-inch panel. Interestingly enough, the cheaper S10 will also sport a 5.8-inch panel but of the flat, rather than curved variety. And as for the much-anticipated flexible Galaxy F smartphone - it's expected to carry 512GB of internal storage and a model number SM-F900U. This one comes as a confirmation of the previous rumor. Color options will be Silver and Black. Either the US govt spies on me or the Chinese, either way i'm being spied on.